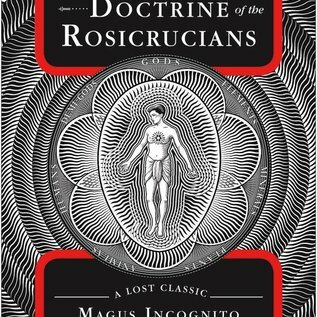 The Rosicrucians are a truly "secret society" whose philosophy has come to light at different points in history. In the 1600s they issued a set of manifestos calling for an enlightened revolution that would reshape society into a more democratic ideal. Even the American Founding Fathers were influenced by these manifestos. Writing as Magus Incognito, William Walker Atkinson reintroduces a new generation of readers to the Rosicrucian ideals, as well as to a myriad of connections between occult concepts as varied as alchemy, reincarnation, the astral plane, auras, Eastern and Western mysticism, and the "evolution of mankind" among seven esoteric versions of planets in our solar system. 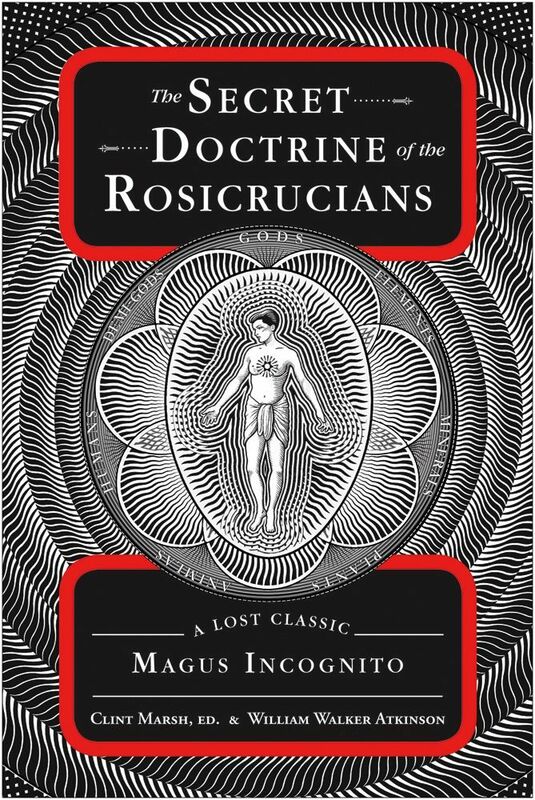 There are more than two dozen organizations of Rosicrucians, with local groups in nearly every state—more than 100 in all—and half a million or more followers. Interest continues to be high in this group. Free U.S. Shipping Over $99!